When your Valhalla Scientific instrument needs calibration or repair, turn to our team of engineers and expert technicians who know Valhalla products better than anyone else. All the components we use and work we do is covered by a 90-day warranty. If there are new/improved parts available for your instrument, we’ll install them for free. Our expertise allows us to rapidly diagnose and repair your instrument. Up-front pricing with no surprise costs. All service work includes a Z540 Certificate of Calibration. 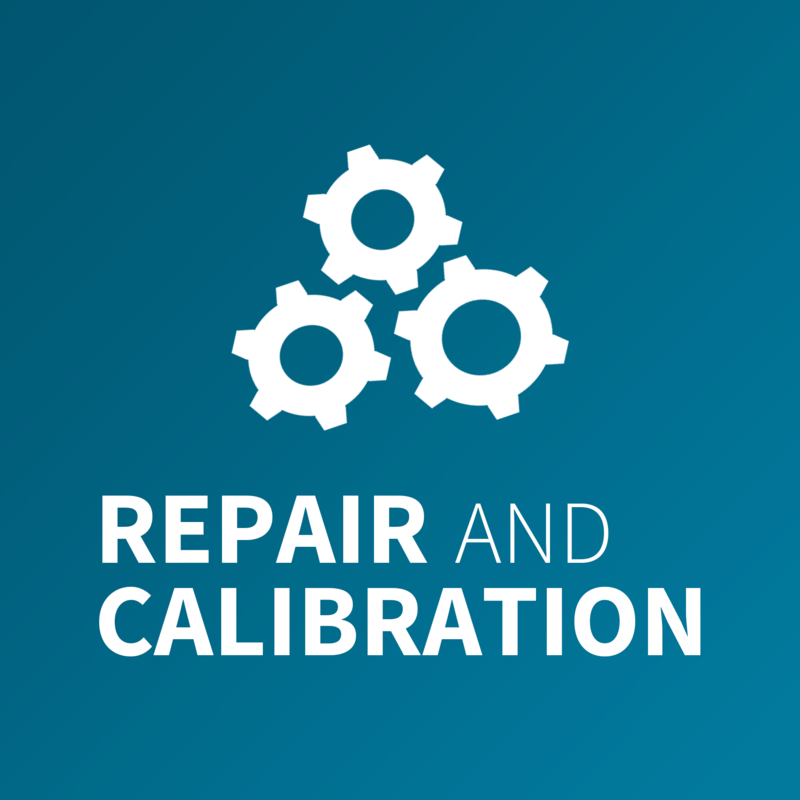 10725 Certificate of Calibration available on select instruments. Please describe in detail any issues you're experiencing with your instrument. The more clearly you describe the malfunction, the faster we can diagnose, repair, and return your device. Upload any documents that you think may helpful to us in diagnosing, repairing, and calibrating your instrument.